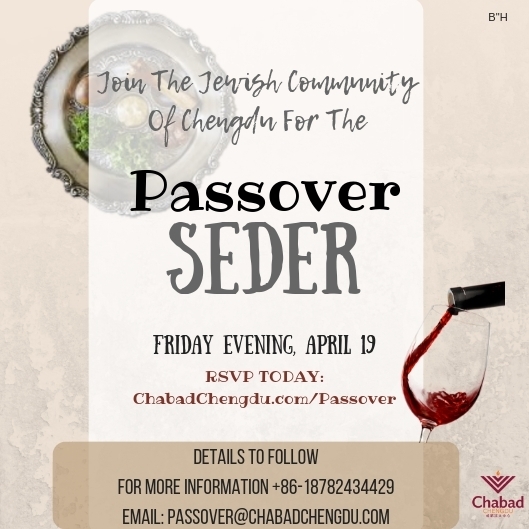 Pesach SederJoin us in celebrating Pesach 2019 with the Jewish Community of Chengdu! Pesach 2019 RSVPJoin us on the Holiday of Pesach for meals and services at the Chabad House. 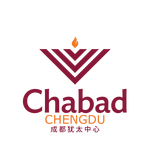 Welcome to the Chabad Jewish Center of Chengdu, China!